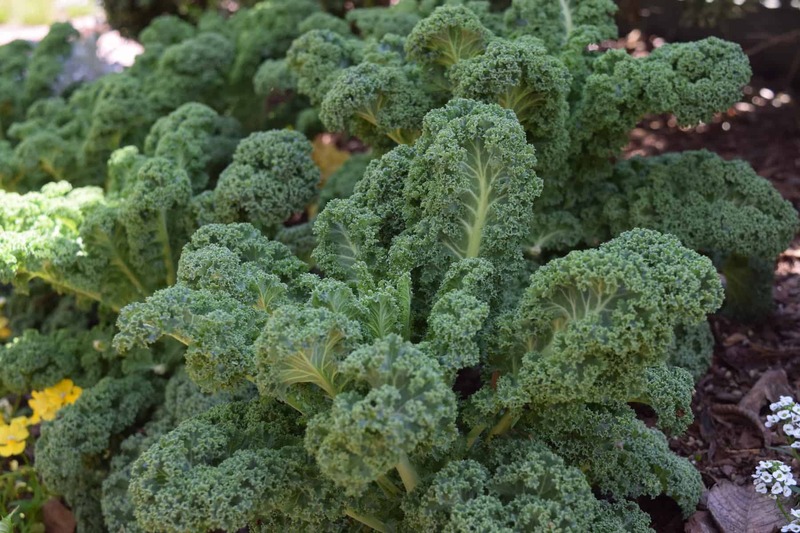 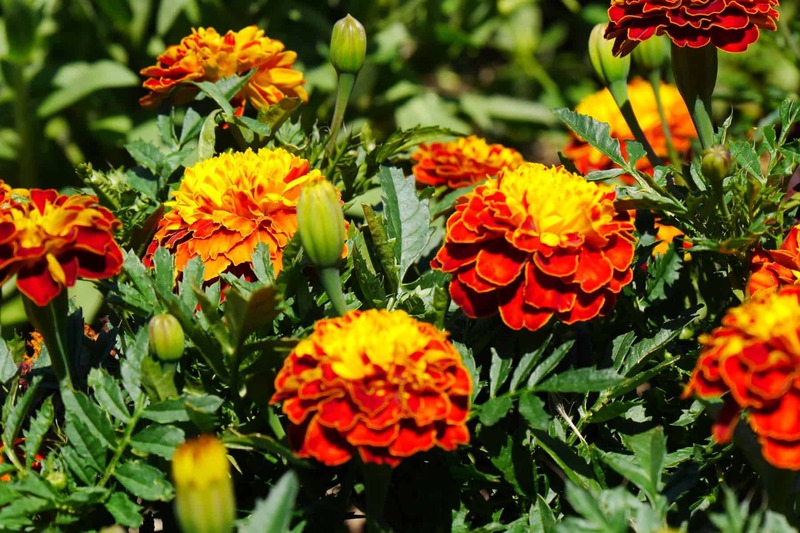 Let’s venture a guess that your mind is wandering toward what to plant in your 2019 garden. 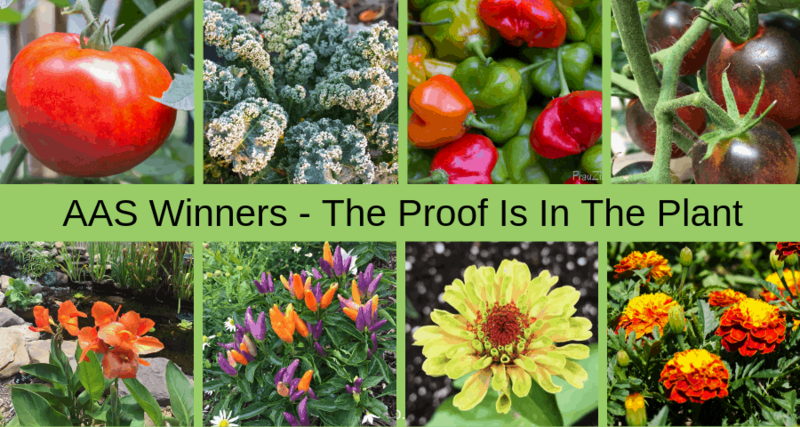 As you look through seed catalogs and websites, it’s natural to look for what’s new and what will grow best in the garden. 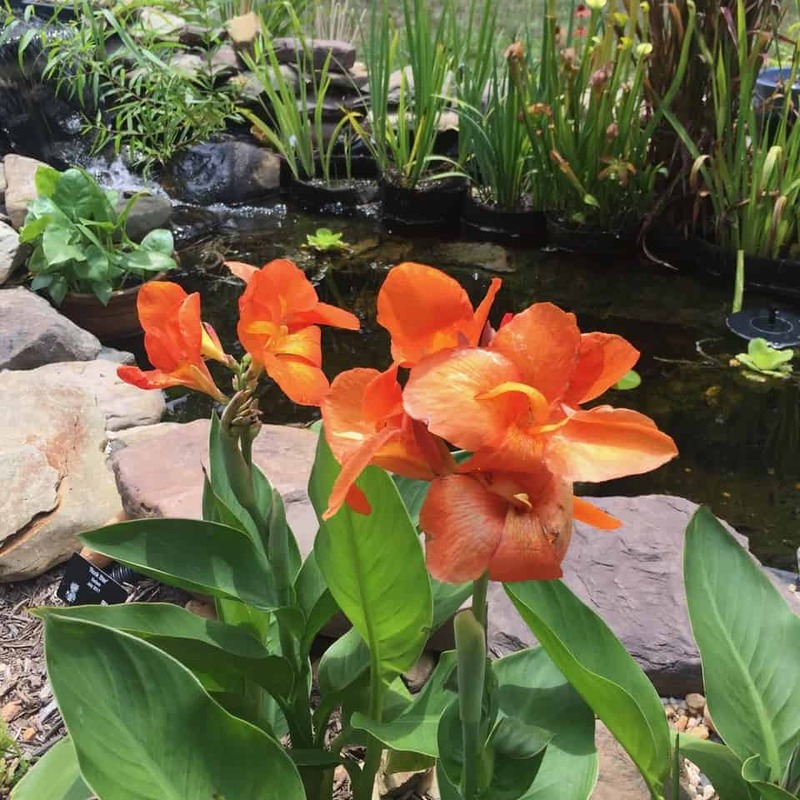 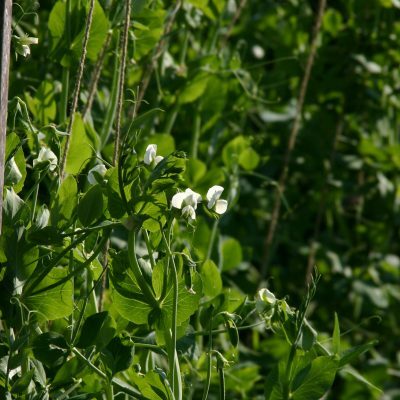 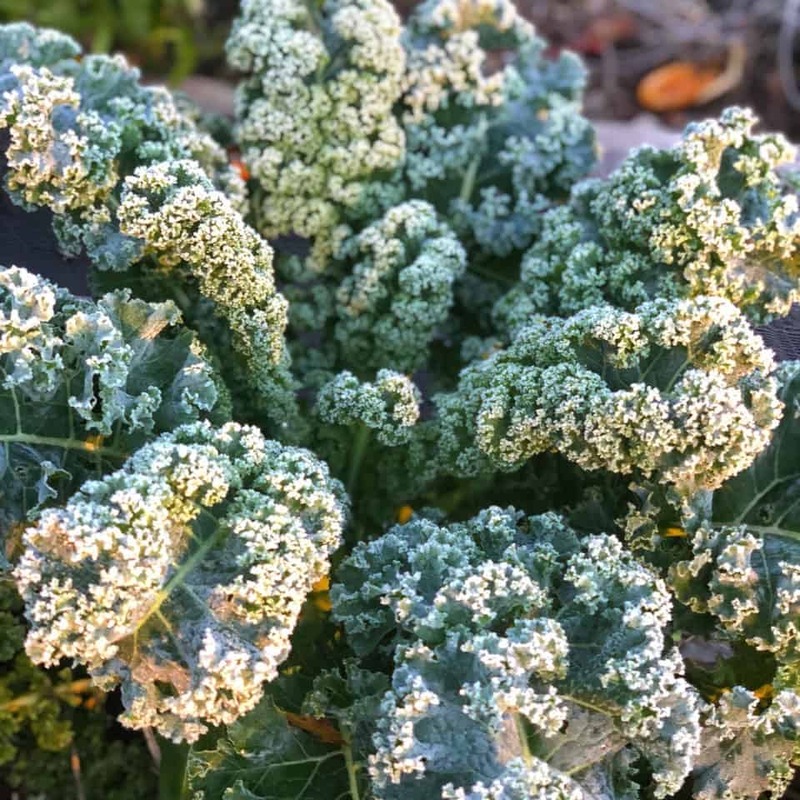 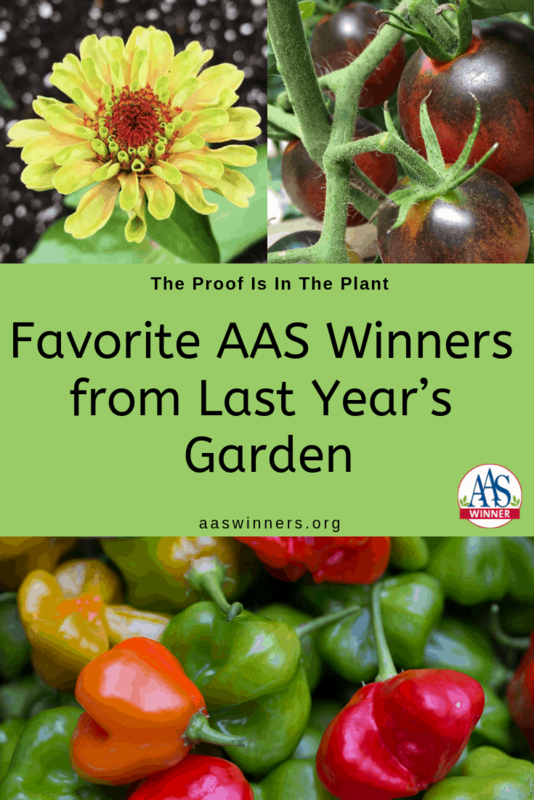 We thought we would help take the guesswork out of “what to grow” by asking a few of our garden communicator friends which AAS Winner was their favorite to grow, and why! 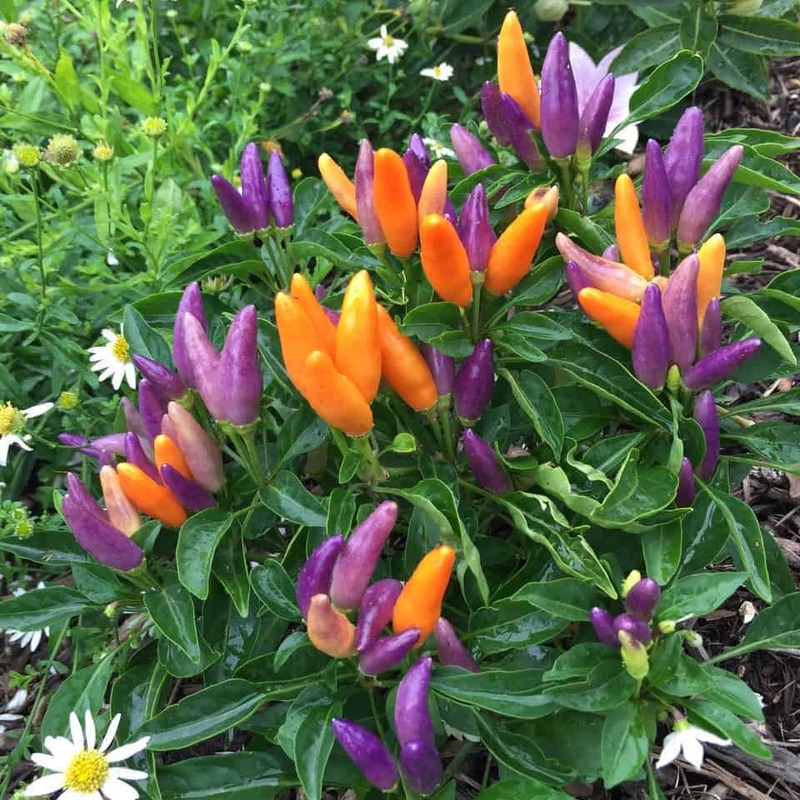 Ornamental Pepper NuMex Easter – A cute little ornamental pepper that gets attention. 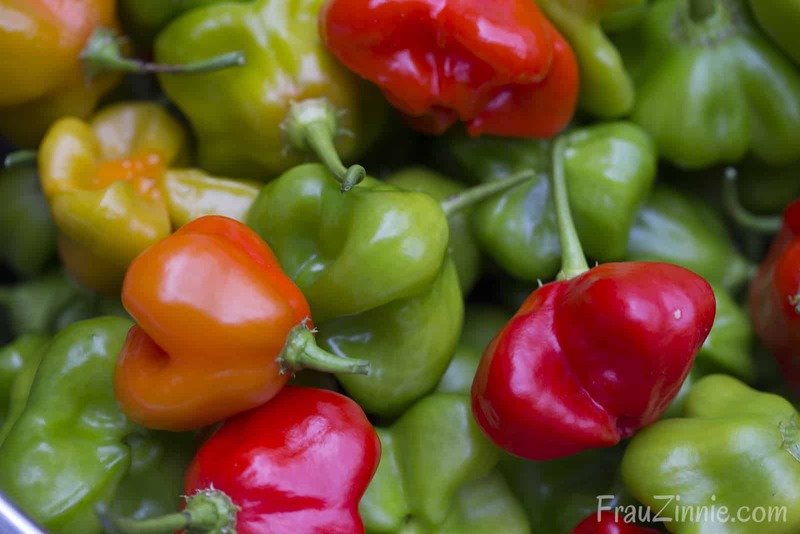 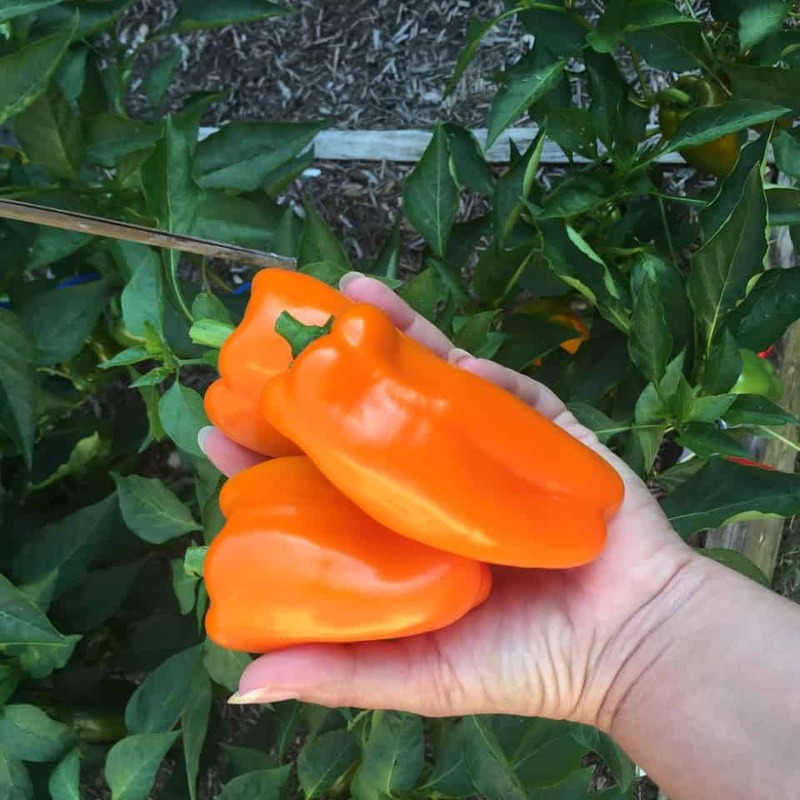 Pepper Orange Blaze F1 – I have limited space but choose this one again and again because one plant can provide plenty of peppers. 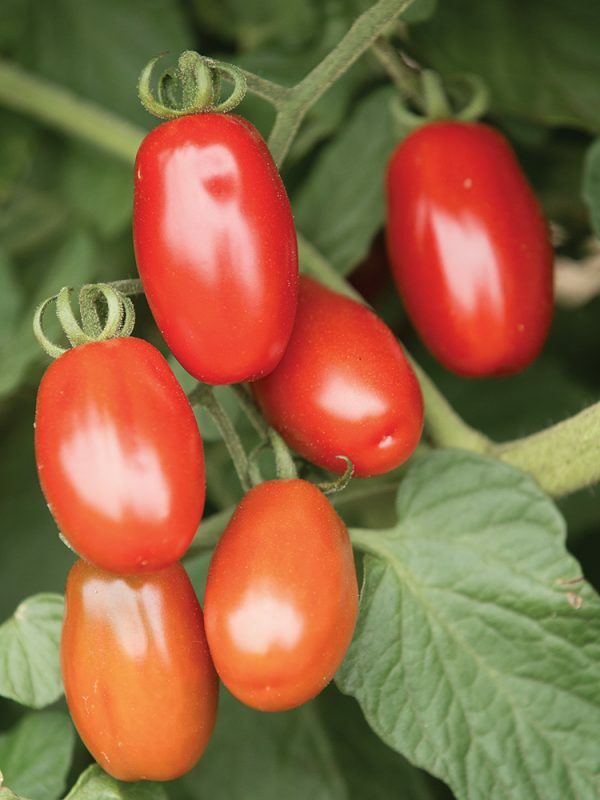 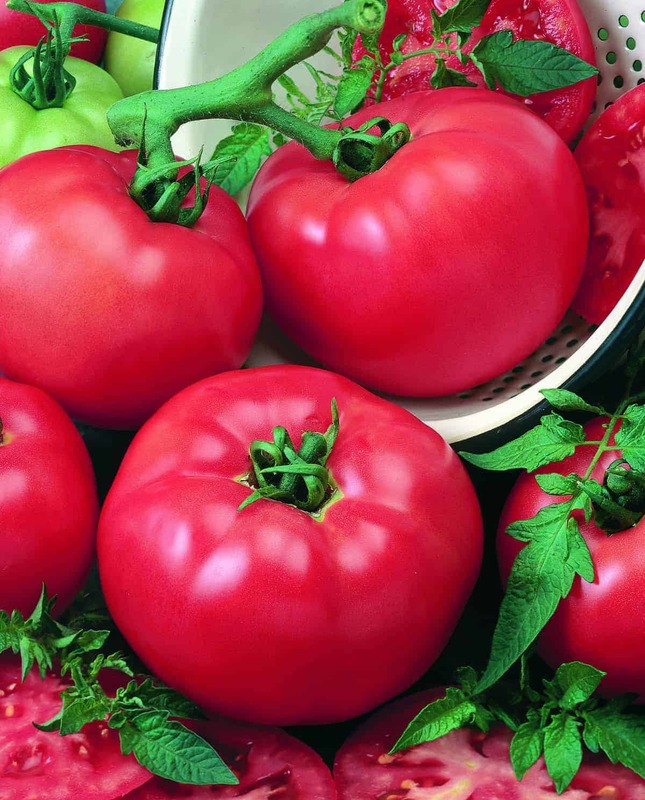 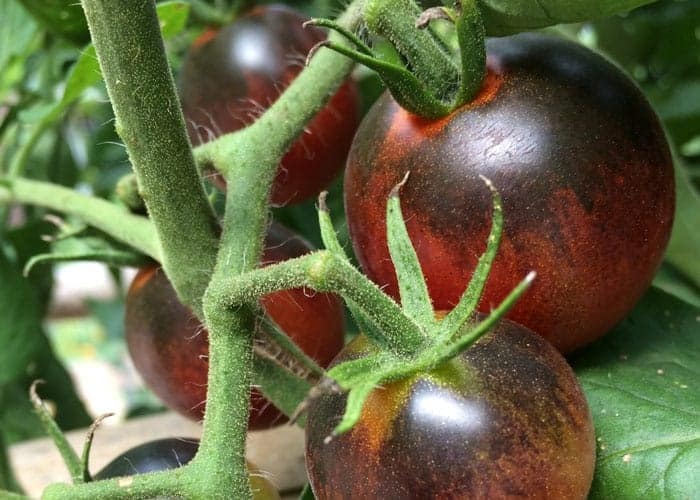 Tomato Candyland Red – A prolific cherry tomato (currant-type) with great flavor. 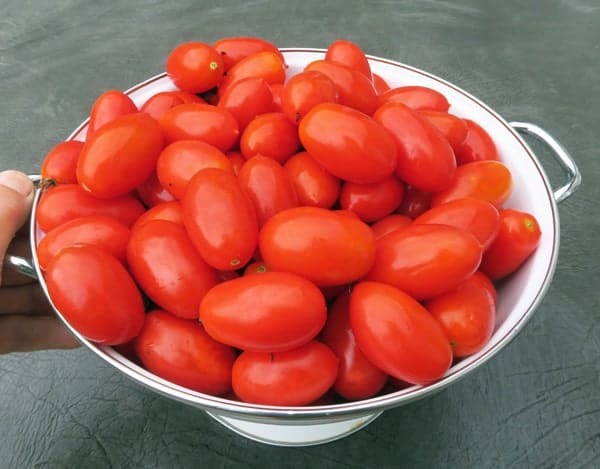 I have described them like eating M&M size tomatoes that taste like pasta sauce. 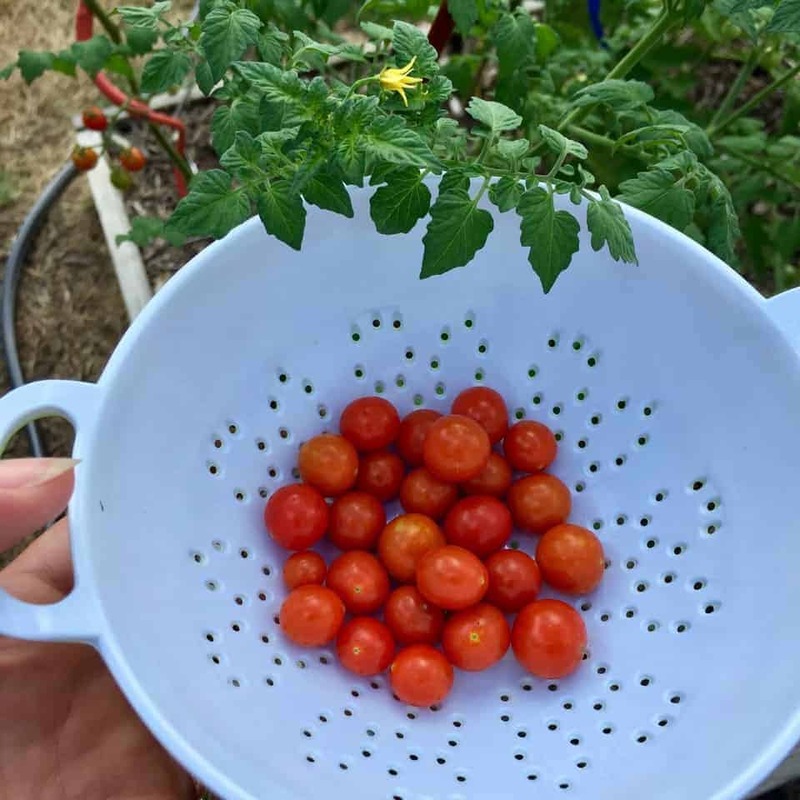 Tomato Chef’s Choice Red – It takes a lot for a new tomato to impress me as I have limited space and it has to out-perform a long time favorite. 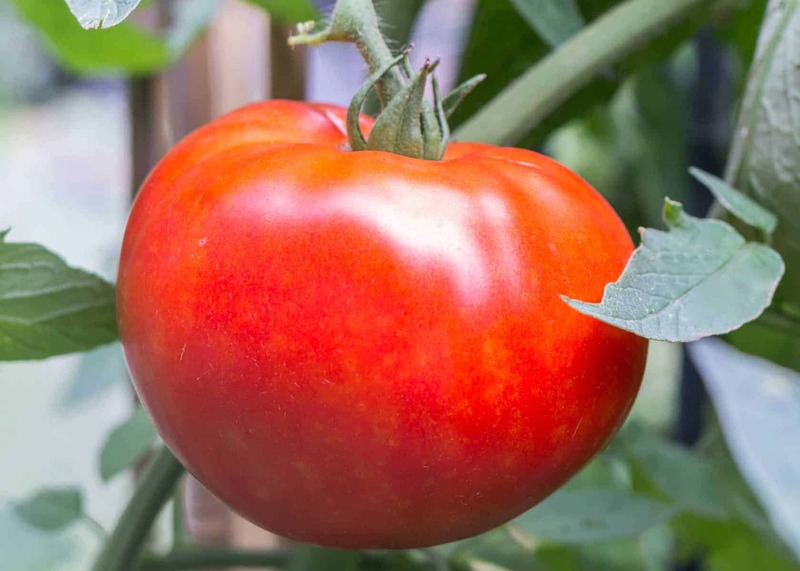 This one went head to head with Big Daddy and I was very impressed with the amount and size of the tomatoes. 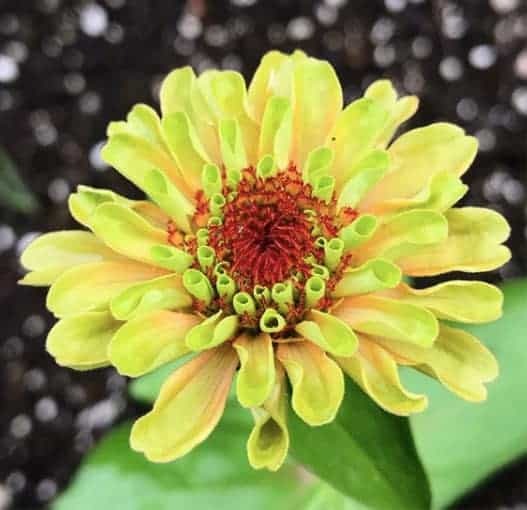 Zinnia Queeny Lime Orange – We grew this Zinnia for the first time in 2018 during a very humid and rainy year. 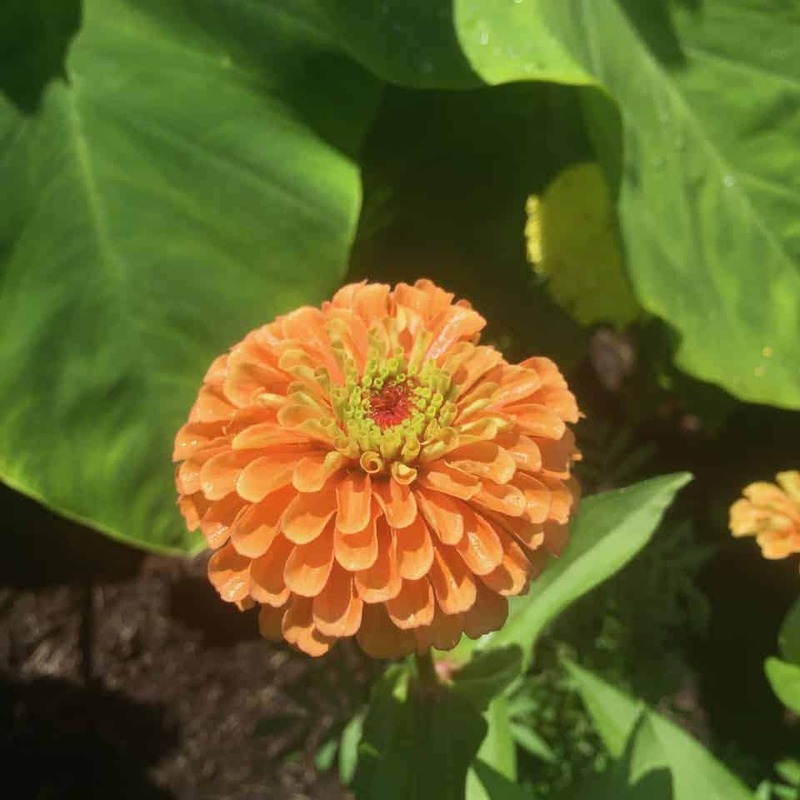 Queeny Lime Orange held her head up high and what lovely, interesting flowers. 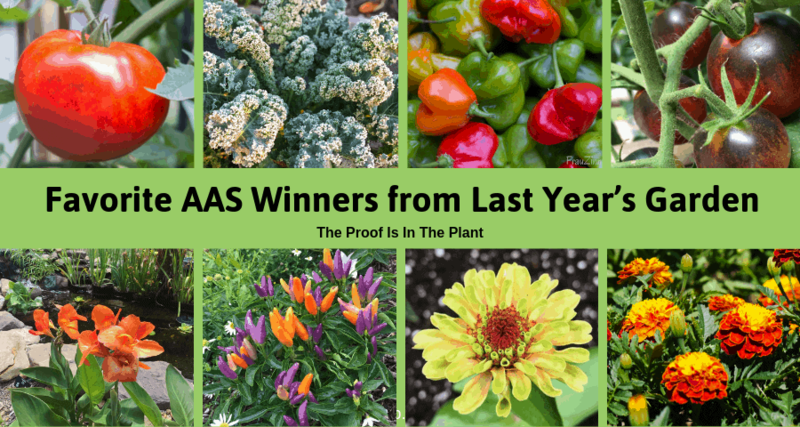 Which AAS Winners are you growing this year?